All the presentations on the topics presented in the Berlin User Forum 2010 are now published on website. 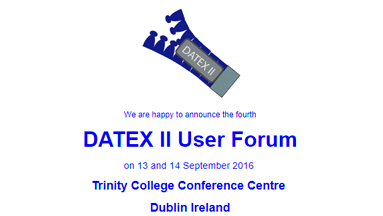 You can download them by visiting the page User Forum 2010 page on the DATEX II website. Please find Information and Registration forms. 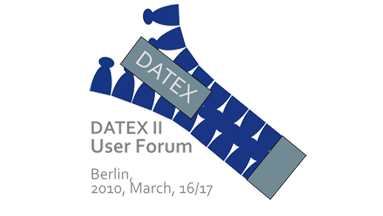 The first DATEX II User Forum will be held in Berlin, 16th - 17th March 2010. Further Information and Registration forms. 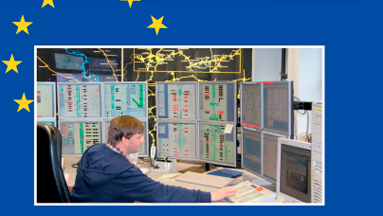 DATEX has its roots in the first cross-border ITS applications like TMC, and to this day it supports many features of these early approaches.